Farmington Hills, MI – January 11, 2016 – Member Driven Technologies (MDT) announces that Empower Credit Union(West Allis, WI) has signed to convert their core processing to Symitar Episys via the Member Driven Technologies (MDT) credit union-owned service organization (CUSO) solution. 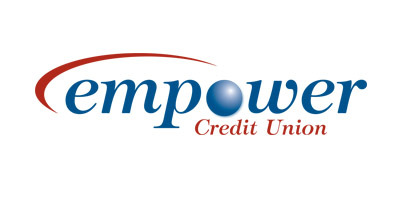 Empower Credit Union ( www.empower-cu.org ) – The financial institution was originally incorporated on April 12, 1914, as the “Employees Mutual Savings Building and Loan Association” (EMSBLA). It was organized to serve employees and retirees of the Milwaukee Electric Railway and Light Company (later known as Wisconsin Electric Power Company). In October of 2007, the credit union became “Empower Credit Union.” Today, Empower CU has more than 5,600 members and $102.8 Million in assets. Jennifer L. Schilling serves as their CEO.